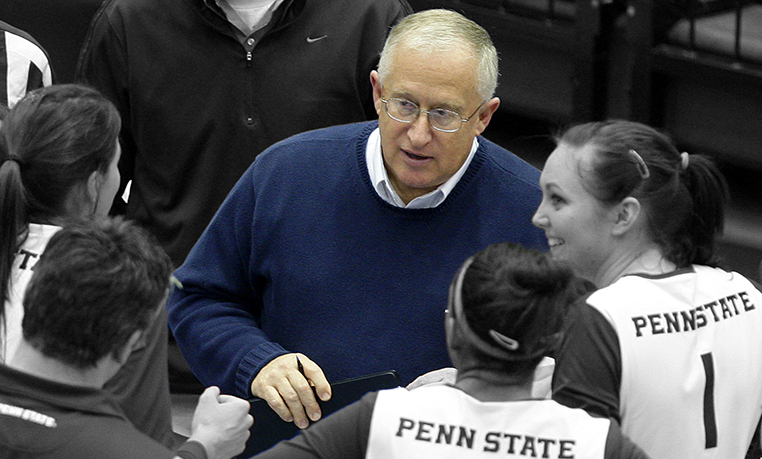 Penn State coach Russ Rose has built a program that sets the standard for college volleyball. On Dec. 20, 2014, his Nittany Lions swept BYU in three games to win a record-setting seventh NCAA D1 women’s championship. It was Penn State’s sixth title in the last nine seasons. In the gym, Rose demands a lot of his players. When setter Micha Hancock arrived at Penn State as a freshman, he told her that she was going to hate him. She never did, but she sometimes wondered why he said that to her. Eventually, she came to understand that it was because he would continually push her to make her better. It worked out great for Micha. The senior from Edmond, Oklahoma credits Rose with making her the player she is – a two-time NCAA champion and the 2014 AVCA Player of the Year. Rose is one of the founding members of The Art of Coaching Volleyball. Here he shares 10 things he has learned during his coaching career as part of our ongoing series with coaches who have made a lasting mark on the game. Make it fun. At times, this is easier said than done. Know your level of play and remember that the goal is to win. Know your strengths and weaknesses and find people to help shade your blemishes. Coach who you have and don’t worry about who is hurt or who went to another school (if you’re a college coach). You need to master the fundamentals to conquer the opponent. Matchups are rotation driven, and you can’t control your opponent’s starting position. You need to have a plan for when you’re overwhelmed. 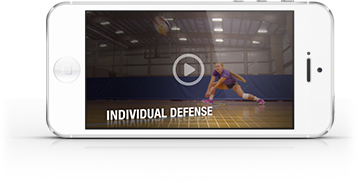 For instance, the best opposing hitter over your weakest blocker is a problem. You may be able to neutralize this by having your toughest servers in play. They may miss their serve, but that may be better than the opponent siding out easily. Teams win and coaches lose. Be tough enough to handle it. Rest is best – not all the time, but approaching the end of the season it is critical. Find players who want to be the best they can be, and understand that teams succeed when you incorporate addition by subtraction. In other words, the loss of a staff person or a good player may enable the team to succeed. The best team doesn’t always have the best players.